Established in 1973, South Pacific Aluminium Windows and Doors have been focussed on providing quality, service and style for over 40 years. South Australian made and Owned, we are one of the largest and most respected independent manufacturers and installers of aluminium windows and doors in South Australia. South Pacific products are proudly made by South Australians and designed to meet our demanding environmental conditions. 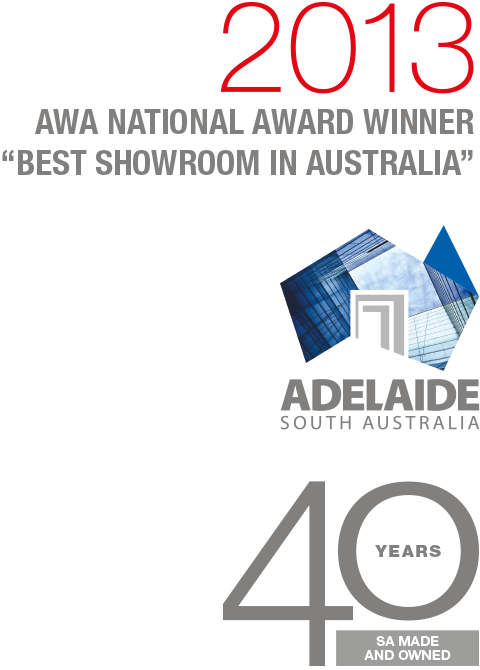 South Pacific Aluminium Windows and Doors was the winner of the AWA Australian Windows Association Design Award 2013, Showroom of the Year. Visit our Modern Factory / Showroom to see the stunning solutions that will inspire your imagination. The Housing Industry Association acknowledges the contribution made by South Pacific Aluminium Windows and Doors for workmanship, skill and professionalism as a window manufacturer and installer. All South Pacific Aluminium Windows and Doors have been rated by WERS, the independent industry energy body responsible for measuring the thermal efficiency of all windows, doors and thermal frame units. The use of Australian Design Award products at South Pacific Aluminium Windows and Doors show our commitment to maintaining our reputation for excellence, we continually upgrade our range of Commercial Grade, Semi Commercial Grade and Residential Grade products. We also use the latest design innovations and technologies to stay at the forefront of architectural trends and styles, including locks, handles and smooth sliding roller systems. South Pacific Aluminium Windows and Doors manufacture, supply and professionally install all our aluminium windows and doors. Our installers are experienced and licensed tradesmen who pride themselves in carrying out their work in a prompt and professional manner which allows for peace of mind and satisfaction guaranteed for years to come. 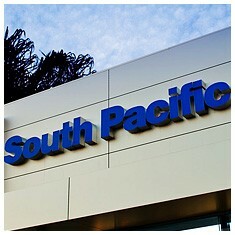 Our promise delivered by 40 years of South Pacific’s industry experience and service. 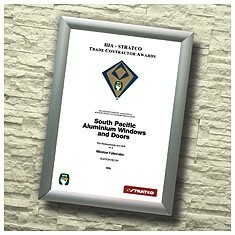 South Pacific Aluminium Windows and Doors is a proud member of the Australian Window Association and undertakes to abide by the AWA Rules and Code of Ethics and is audited annually. 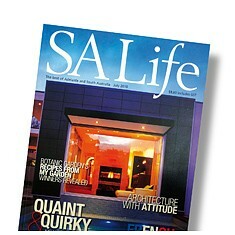 South Pacific Aluminium Windows and Doors are proudly associated with many award winning homes and commercial projects which have featured our products on the covers of various high profile style and design magazines. 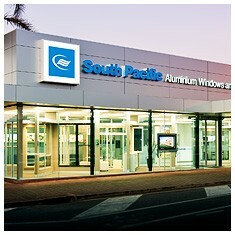 South Pacific Aluminium Windows and Doors is unique as being the first company to specialise in the manufacture and installation options of Semi Commercial and Commercial Grade Windows and Doors for Residential homes. 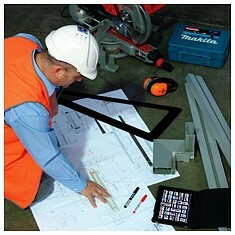 We are also the longest standing independent Window and Door company in South Australia. At South Pacific Aluminium Windows and Doors, we know from an environmental point of view that their is no greater comfort that comes from the benefits of using energy efficient glass. 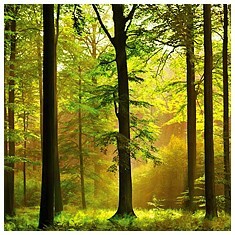 We also understand the economic sense and reassurance of using an effective combination of aluminium windows and doors. Aluminium has one of the highest recycling rates of any metal and is an environmentally sustainable material that enhances a healthy living environment. Our conformance to the Australian Window Association’s Code of Practice ensures quality systems are followed for outstanding performance and reliability. 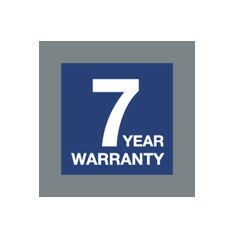 All our products and installations come with a seven year limited warranty, backed by our experienced service department. This reassurance provides our customers with confidence when selecting a quality product.